Aqueduct Flex provides rapid recovery of stressed turf, with visible results in as little as 3 DAYS when applied at the treatment rate. 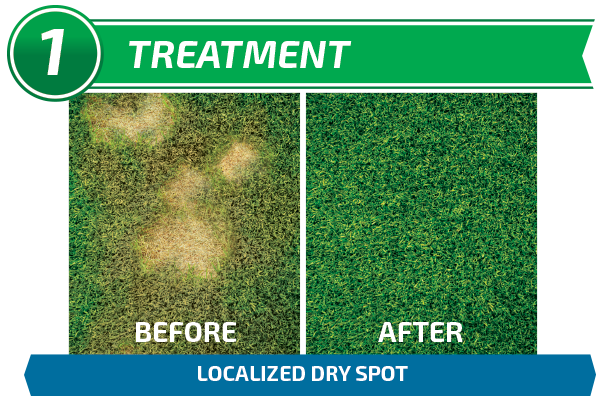 Aqueduct Flex also provides up to 30-DAY PROTECTION against the development of localized dry spot when applied on a monthly basis. 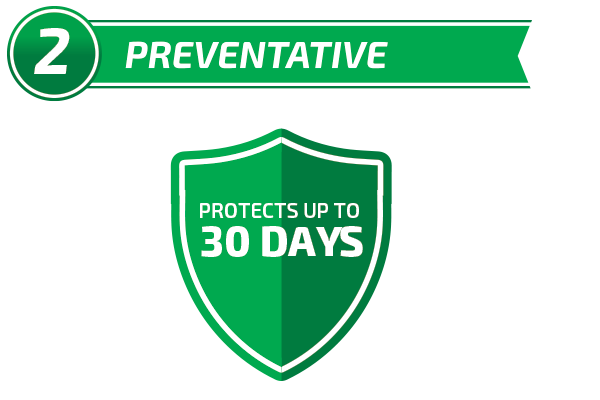 Whether you are dealing with existing problems or looking for month-long protection against them, Aqueduct Flex is designed to fit into your turf management program. Aqueduct Flex is safe to use on all turf varieties and areas, including golf course greens, tees, fairways, athletic fields, and residential lawns. It can also be used on ornamental gardens, landscapes, trees, and shrubs. 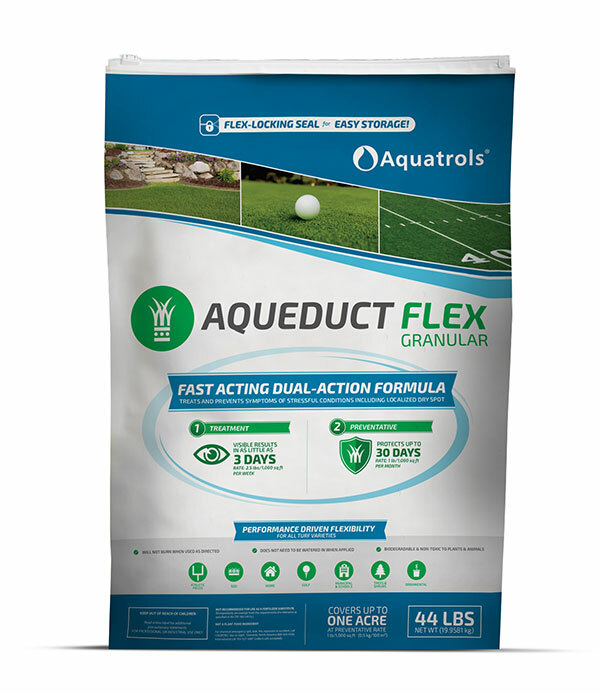 Aqueduct Flex contains a fast acting dual-action formula specifically designed to give turf care professionals superior performance with flexible options for dealing with stressful conditions, including localized dry spot. For more information about Aqueduct Flex, including pricing and availability, contact your local Aquatrols distributor today!